A-4C, Janakpuri,New Delhi- 110 058. 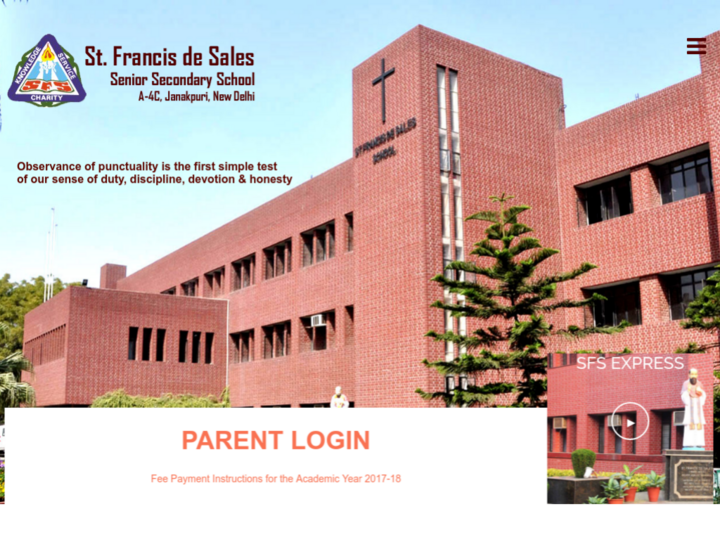 St. Francis de sales School, Founded by Fr. Thomas Thoomkuzhy was established on 10th April 1978. The foundation stone for the building was laid on 9/7/1977 by Hon Shri Sikandar Bhakt, the then Union Minister for Works and Housing. The foundation stone was blessed by his Excellaency Rt. Rev. Dr. Luciano Storero the then Apostolic Pronuncio to India.As a catholic school, we are working not only for the intellectual, cultural and physical development of our children from the earliest stages but also for the formation of character by inculcating sound moral principles.